With a unique ease, the Anthracite Rottner Mailbox Turin stores your daily mail.This spacious letterbox was made from powder-coated sheet steel and its door with a side door stop has a delicate perforation.For protection against moisture and dirt, there is a secure flap on the front.In order to easily fit your mailbox, you will find the right material and a drill template included in the delivery. 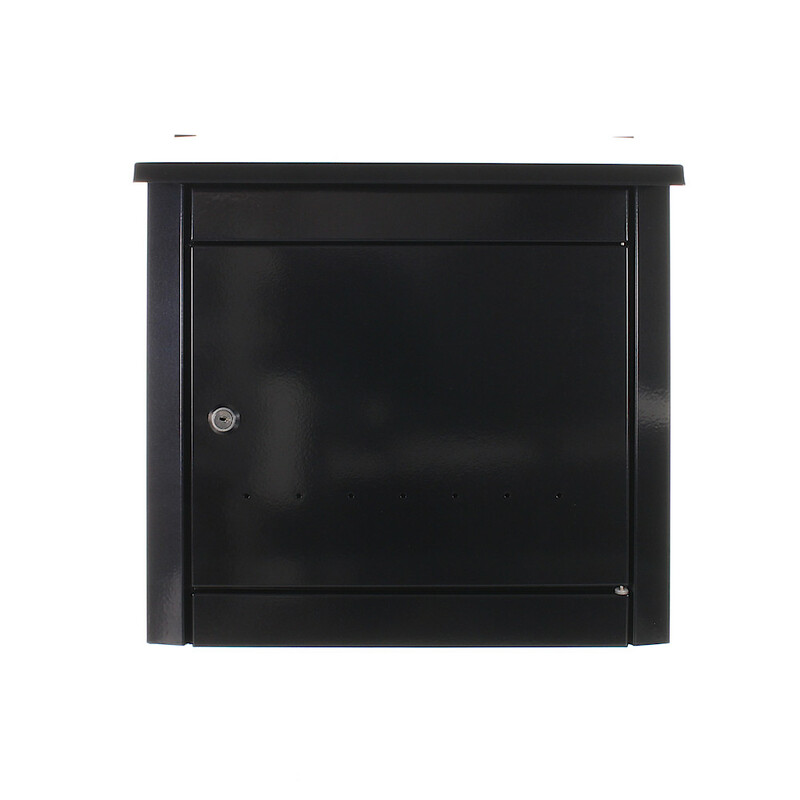 The Anthracite Rottner Mailbox Turin was made from powder-coated sheet steel. The material required for the assembly of the spacious letterbox and a drill template are included in the delivery.